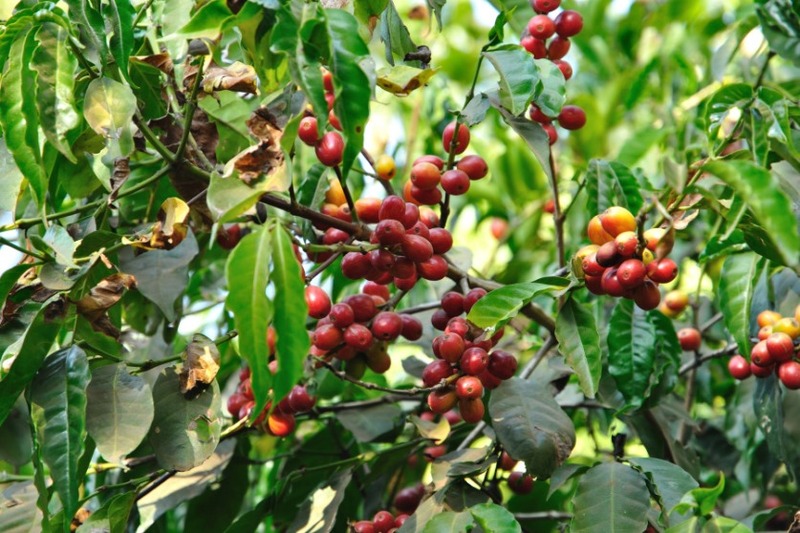 Curious where Moyee coffee beans come from? Tega & Tulu Special Coffee Farm! Here we plant, produce and deliver the our high quality coffee. It is one of the youngest and modern coffee producer, processor, and exporter in the Heart of Kaffa. Read more about it here.